At Cherokee Feed & Seed, we understand the importance of high-quality pastures and hay fields. 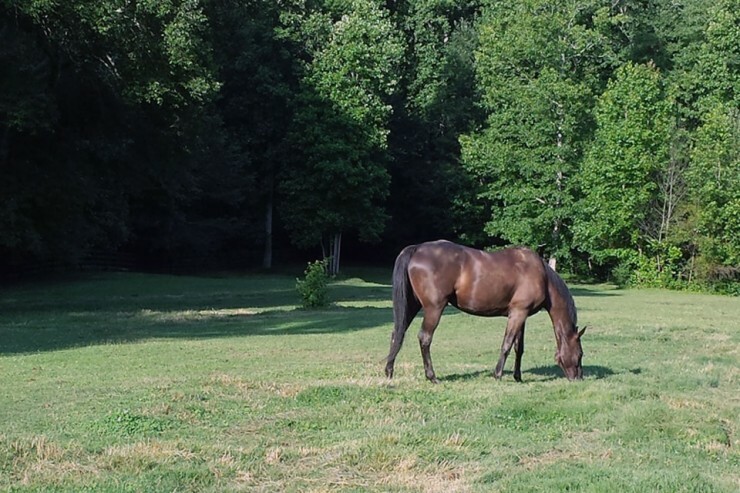 A strong stand of rich, green grass can be the best and least expensive source of nutrition for your horses or cattle. Good grass is natural roughage and provides the protein, vitamins and minerals needed for a balanced ration. There’s nothing more rewarding than seeing your animals grazing in a beautiful field of weed-free grass. Cherokee Feed & Seeds offers several types of herbicides, such as Grazon and 2 4-D, to kill annual spring weeds before they emerge and eradicate perennial summer weeds later in the season. Learn more about the herbicides available from Cherokee Feed & Seed. 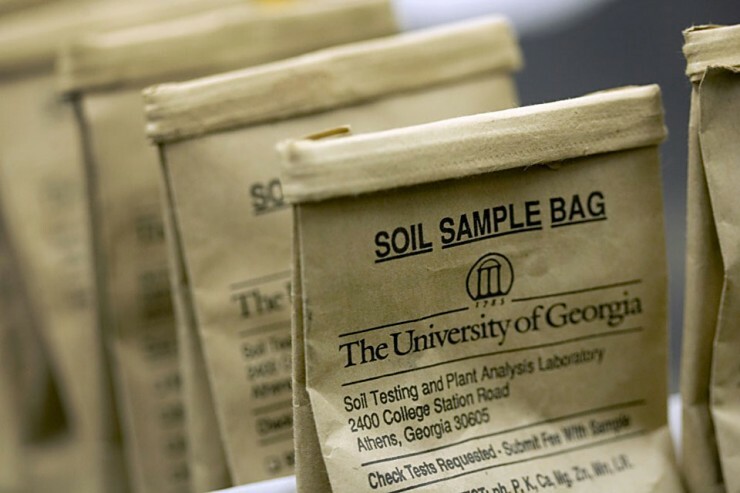 Please note that Cherokee Feed & Seed does not provide soil testing services. The soil test report provides the exact elements expressed in pounds per acre needed for productive growth. Information is used by your pasture maintenance provider to create a custom bulk mix of seed, fertilizer and lime. Nutrients should be applied in the right amount because over-fertilizing can acidify the soil, potentially pollute surface waters with unused nutrient runoff and waste money for you. Grass needs the proper balance of elements present in the soil to work together allowing roots to grow, stem and leaf stimulation and the production of chlorophyll for photosynthesis. 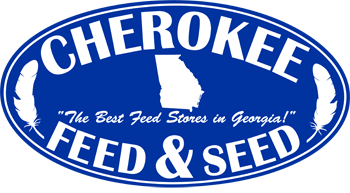 Cherokee Feed & Seed has the expertise to recommend the best products to improve the efficiency and quality of your pastures and hay fields. Learn more about the fertilizers and lime from Cherokee Feed & Seed. Contact us to discuss discounts on bulk purchases of seed, fertilizer, lime and chemicals for your pastures. We look forward to speaking with you.